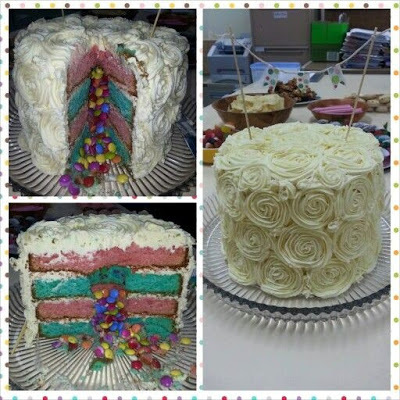 My passion is baking and decorating cakes for close friends and family. 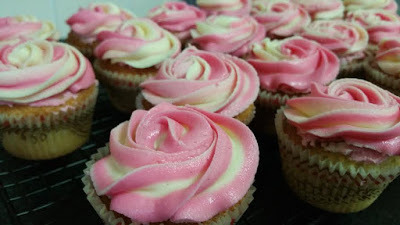 This is a compilation of the cakes that I have made and blogged about! 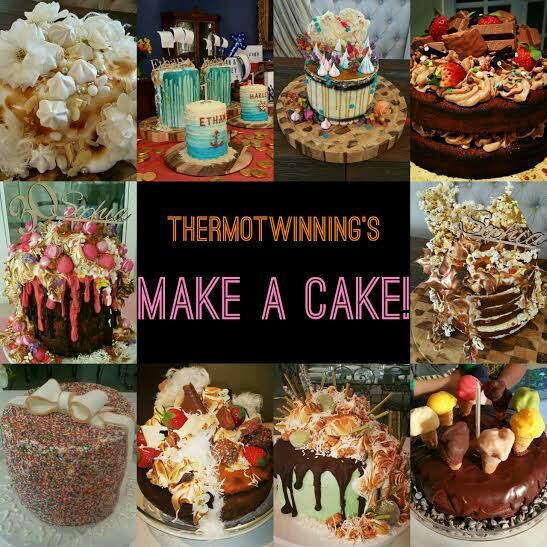 With each cake that I have made, I have included instructions and recipes of how I have made each cake – so you can make them at home too! I am self taught, getting ideas, tutorials and inspiration from Pinterest, Instagram, Facebook, Youtube and Google. 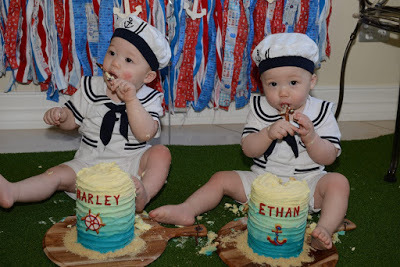 I make cakes for fun (not to sell) and love to inspire others to make cakes themselves as it is so much fun and very rewarding! 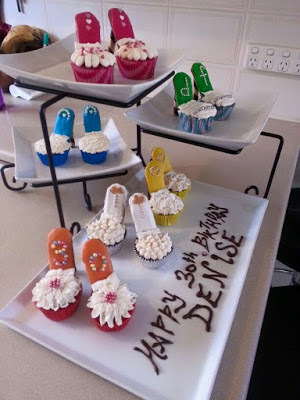 I am not a fan of fondant so I usually decorate with buttercream, cream cheese frosting, ganache and meringue. 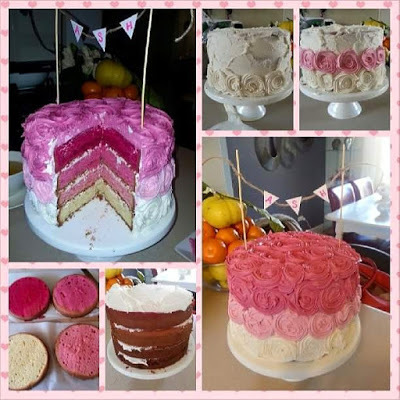 I started making cakes about 3 years ago, with it becoming a lot easier when I got my Thermomix a year ago! 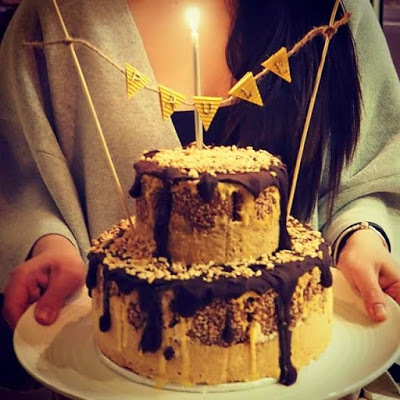 Note that my recent cakes have been documented really well (whilst I’ve had my blog) and my older cakes are not as thoroughly documented as I only took a photo of the finished product and used ‘normal’ non-Thermomix recipes. 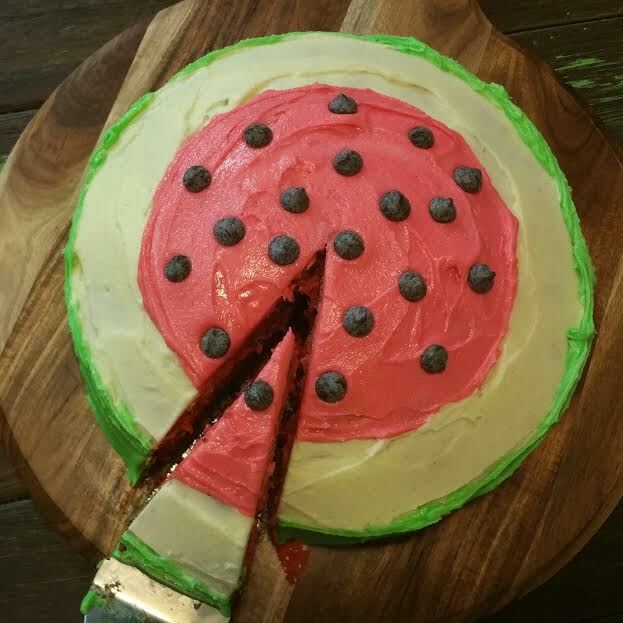 30 second Vanilla Buttercake with chocolate chips ‘watermelon seeds’ with vanila buttercream icing. This is a great base for decorating i.e. 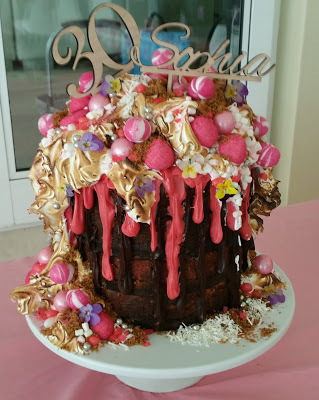 drip cakes, buttercream, fondant, rainbow/ombre cakes, or into cupcakes. 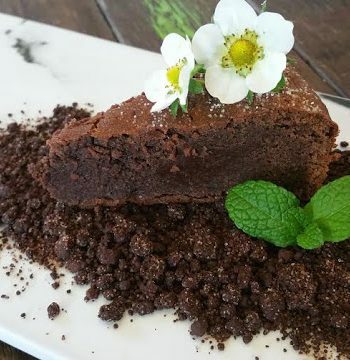 This is a very basic recipe WITHOUT requiring a Thermomix butterfly. 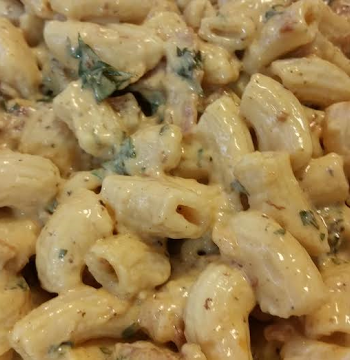 It is easy to pipe, tastes great, sets nicely and is very versatile with colours and flavourings of your choice! 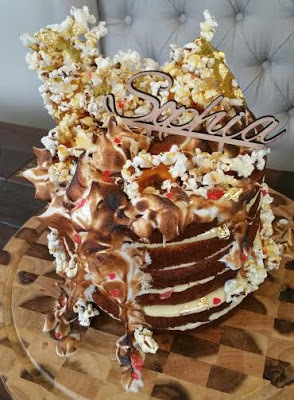 30 second whole orange cake, with cream cheese frosting between layers, torched meringue, toffee and popcorn shards, pink rock candy, edible glitter and gold leaf. 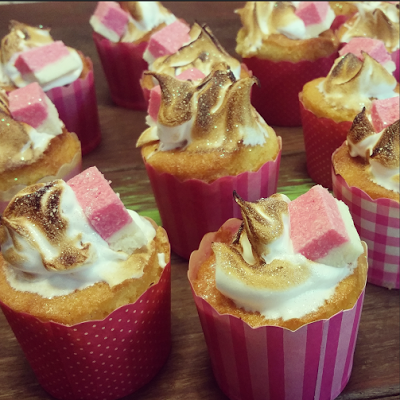 Coconut vanilla cupcakes topped with torched meringue and coconut ice. 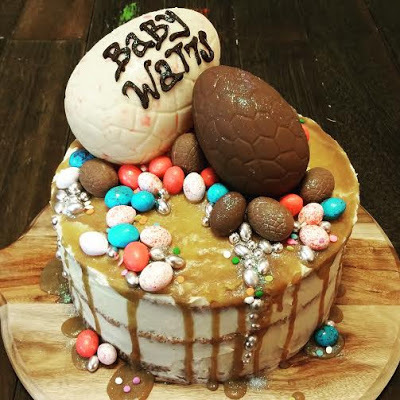 Vanilla cake with white chocolate buttercream, salted caramel drizzle, popping candy white chocolate easter egg, milk chocolate easter eggs, speckled egg M and M’s, silver cachous, sprinkles and edible glitter. 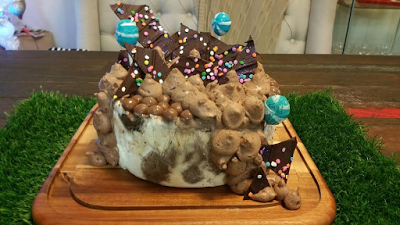 Caramel toffee, white, milk and dark chocolate icecream cake with Milo Mousse chocolate bark, crushed Tim Tams and lollipops. 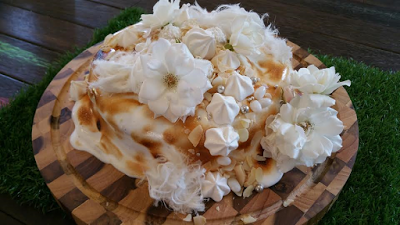 Red velvet cake with white chocolate buttercream, salted caramel drizzle sauce, meringue kisses, white chocolate bark, and edible flowers. 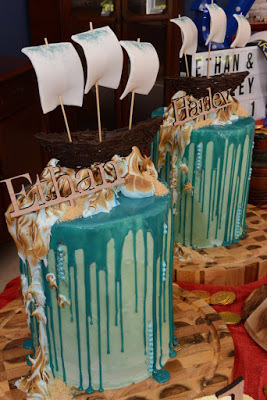 Magic Bean Cake and Sweet Potato Caramel Mudcake with buttercream frosting, white chocolate ganache, torched meringue, dark chocolate boats with white fondant sails, blue cachous and blue edible glitter. 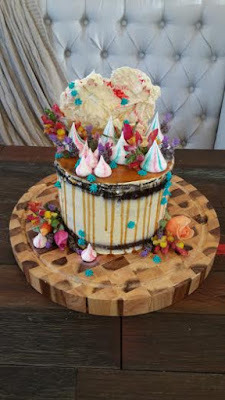 Alternating layers of golden gaytime cheesecake and pink velvet cheesecake, topped with dark chocolate ganache and pink candy melts, torched meringue, gaytime biscuit crumbs, shredded coconut, pink sugared marshmallows, lollipops, gum balls, jellybeans, edible flowers (pansies), cacous and edible glitter. 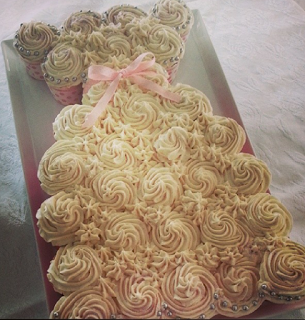 Vanilla Cupcakes with vanilla buttercream, silver cachous and edible glitter, assembled together and iced in the shape of a bridal dress with a pink ribbon. 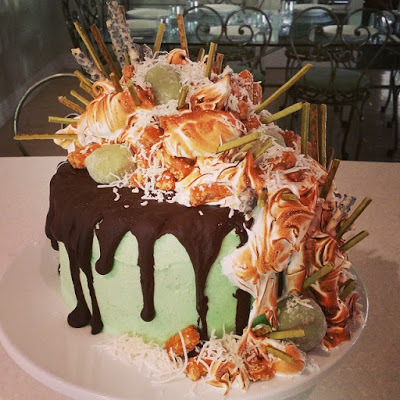 Pandan chiffon cake with pandan buttercream, dark chocolate ganache, torched meringue, green tea mochi, peanut brittle, green tea pokey biscuits, cookies and cream pokey biscuits, shredded coconut and edible glitter. Vanilla icecream, with cookies, white chocolate, macadamias, shredded coconut, strawberry and apple liquorice, and drizzled with ice magic. 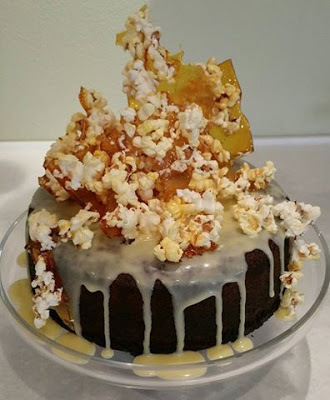 Sweet potato caramel mudcake with white chocolate ganache and popcorn toffee shards. 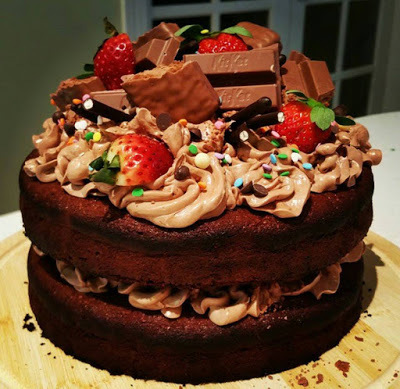 Chocolate cake with chocolate buttercream, Kit Kat, Tim Tam, chocolate pokey biscuits, strawberries, and sprinkles. 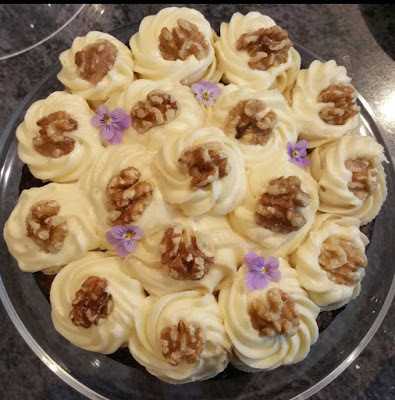 Carrot cake with cream cheese frosting, walnuts, edible flowers and edible glitter. 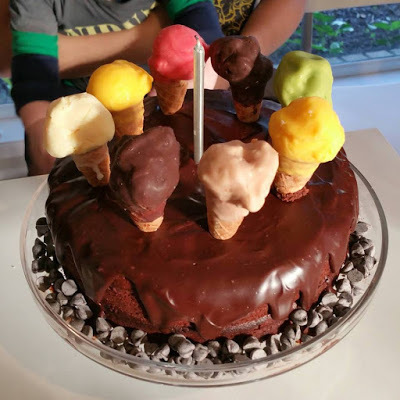 Chocolate cake with chocolate ganache, topped with bambino icecream cones. Marble buttercake with vanilla buttercream and chocolate mousse. 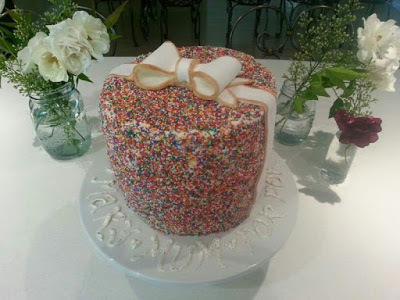 6 layers of cake, alternating with plain butter cake, coconut cake, and citrus coconut cake, vanilla buttercream, sprinkles and a fondant bow. 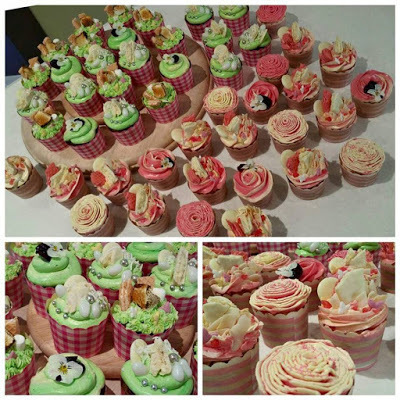 Vanilla cupcakes with vanilla buttercream, decorated with white chocolate Tim Tams, white chocolate melts, white jellybeans, silver cachous, toasted and shredded coconut, strawberry and vanilla wafer Biscuits, Toasted marshmallows, coloured sugar, edible glitter and edible flowers. 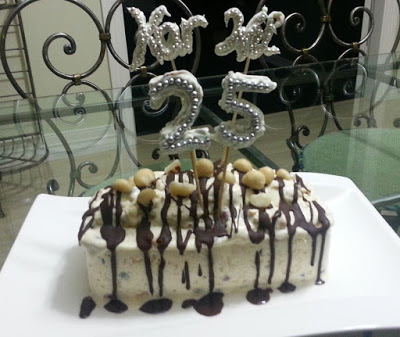 Vanilla buttercake with vanilla buttercream and hidden smarties. 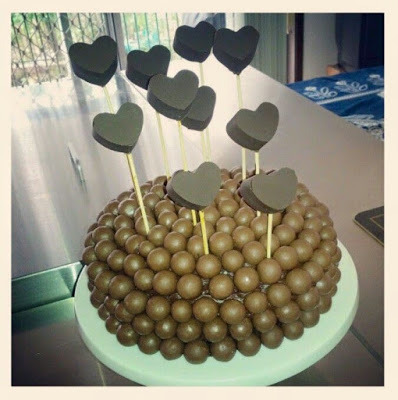 Chocolate cake with chocolate icing, Maltesers and chocolate heart sticks. Red velvet cupcakes with cream cheese frosting, honey graham crackers with royal icing, and decorated with silver cachous, sprinkles and edible glitter. Golden gaytime icecream with caramel and honeycomb icecream, arrowroot biscuits, chocolate ganache and crushed peanuts. 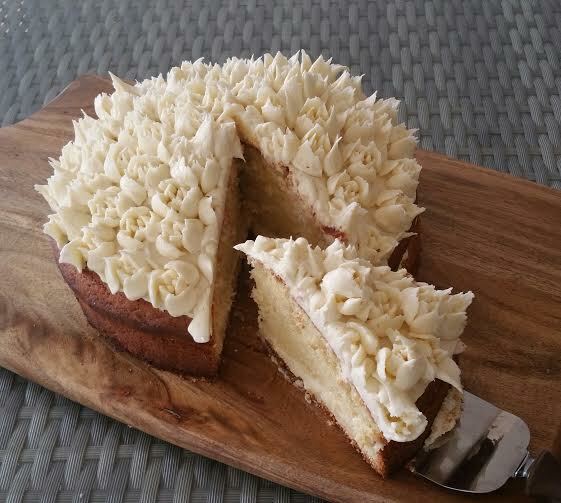 Vanilla buttercake with vanilla buttercream. 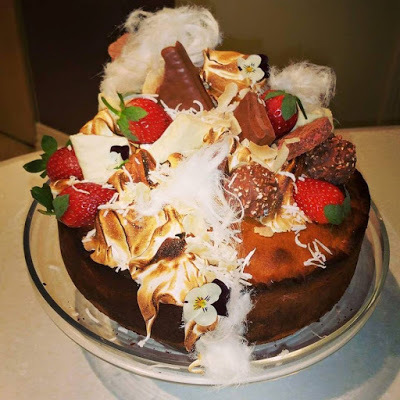 Baked ricotta cheesecake with torched meringue, chocolate waffle biscuits, white and original tim tams, Ferrero Rocher’s, strawberries, toasted and shredded coconut, persian fairy floss, and edible flowers. 1. 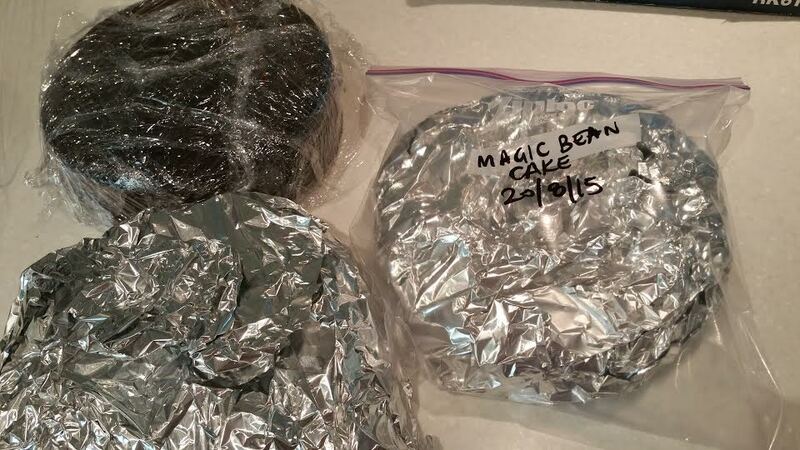 Wait for each cake to completely cool. 2. Double wrap with plastic cling wrap. 3. Double wrap with foil. 4. 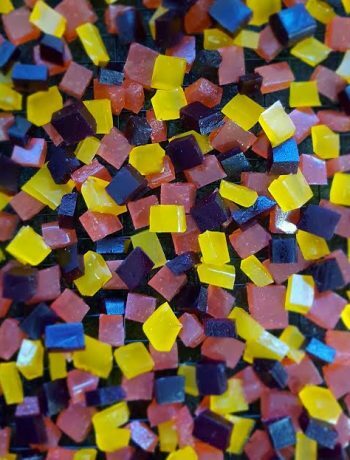 Place in a large zip lock bag and label. 5. Place flat in the freezer. I decorate the day before the occasion or in the morning of the occasion. You can either decorate the cake straight out of the freezer, or defrost the cakes first (it takes at least 2 hours) then start decorating.